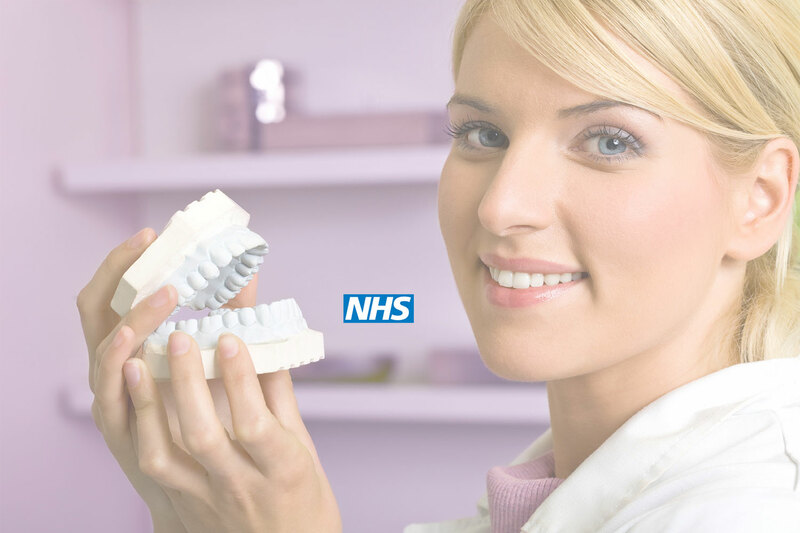 Whether you are a new or an existing patient, Galston Dental Practice has a wide range of dental services available. Our professional, reliable dentists can undertake most dental work, from check-ups and tooth cleaning to extractions and prosthetic fitting. We pride ourselves on producing fantastic results for our patients. 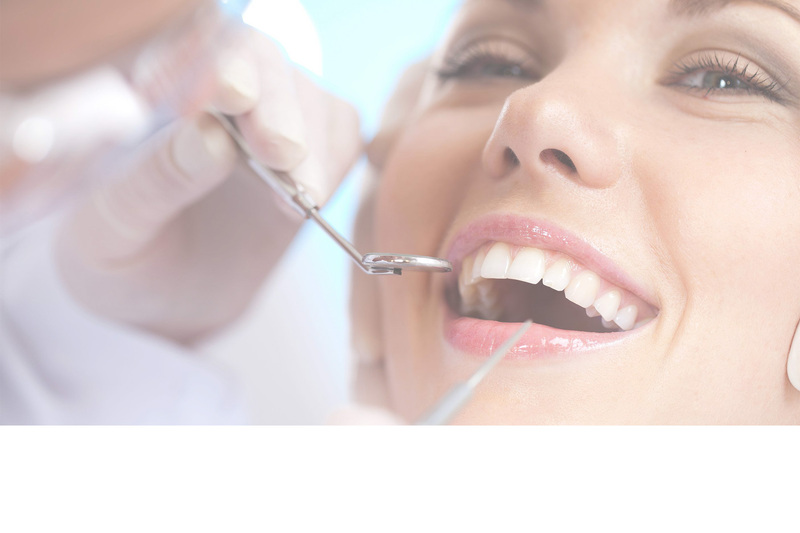 We understand how important your smile is to you and aim to keep it at its best. 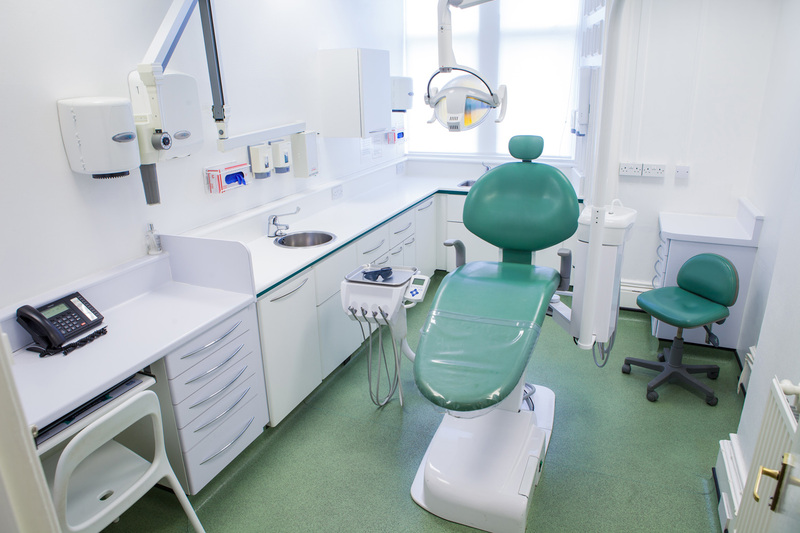 For great oral health, why not book an appointment with our hygienist service? We also offer a range of cosmetic dentistry alongside our treatments, including whitening and straightening. Smooth your skin and roll back the clock with the help of Galston Dental Practice. Facial rejuvenation and dramatic wrinkle reduction are possible at our surgery. At Galston Dental Practice we believe in preventing problems rather than just treating them as they occur. Routine oral health care advice will be given to you to encourage you to keep teeth and gums healthy and attractive. 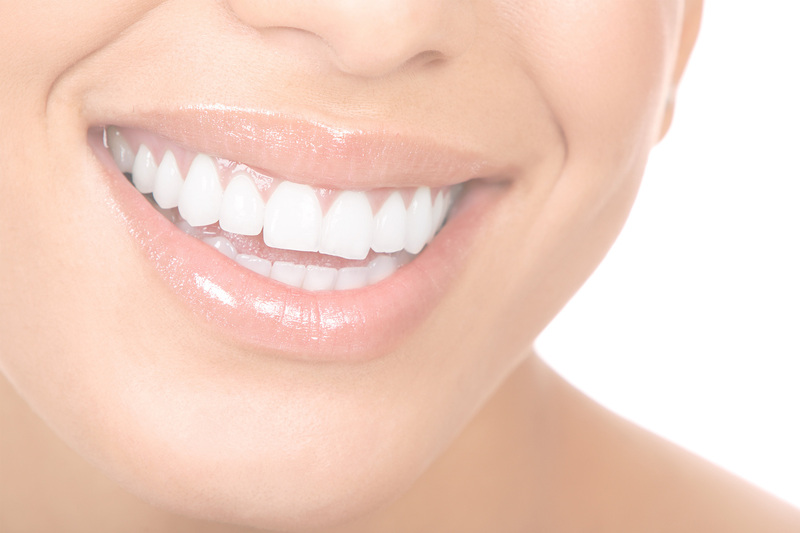 Tooth whitening removes staining and lightens the colour of the teeth. Teeth whitening at Galston Dental Practice is a very simple yet effective way of swiftly lightening the colour of your teeth. Dental implants are now becoming a more popular treatment to replace missing teeth, as they provide a longer-term solution, slow down bone loss and preserve nearby healthy tooth tissue.